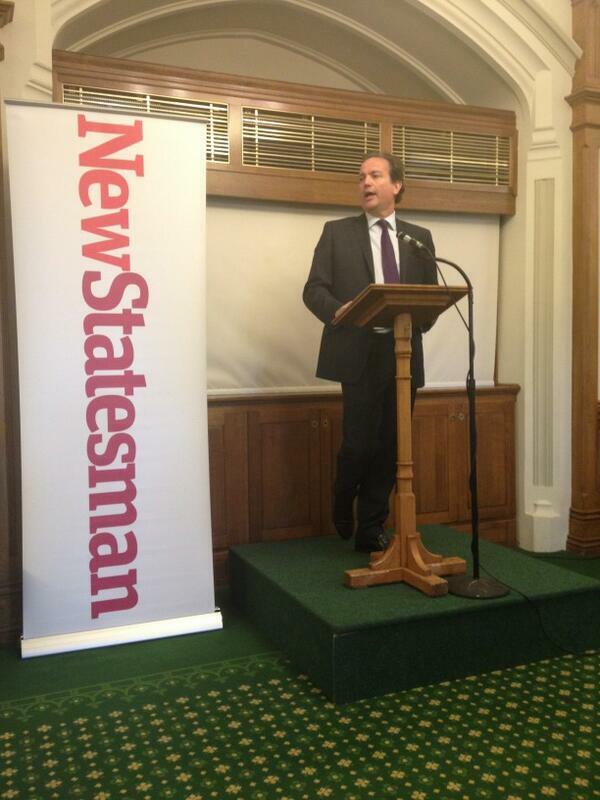 The APPG Poverty, Webb Memorial Trust and The New Statesman hosted an event in the House of Commons on 6 May 2014 to launch a new report into Civil Society and Poverty with keynote speaker Nick Hurd MP, Minister for Civil Society. The work undertaken by Edge Hill University on behalf of the APPG Poverty examines the successes and challenges faced by civil society initiatives in tackling poverty, in particular the role of Fairness Commissions that have sprung up in increasing numbers across the UK. The report coincides with the annual Webb Memorial Trust supplement in the New Statesman with a range of experts giving their take on the extent to which civil society and the charity sector are best placed to step up to help tackle the issue of poverty in our communities.